On Monday 12th November we were thrilled to host a briefing for The Fragrance Foundation Jasmine Awards Judges! This year's judges are Chaired by Catherine Mitchell, Business Development Manager at IFF. She is joined by: Susan Irvine (Journalist & Lecturer), Celia Lyttelton (Art Critic, Journalist & Author), Kate Stephens (Digital Content and Transformation Consultant), Mandy Aftel (Artisan Perfumer, Educator & Author), Ruth Mastenbroek (Perfumer), Virginie Duigou (Head of Beauty at Harvey Nichols) & Andrea McLean (Journalist, Broadcaster & Presenter). Find out more about all our fantastic judges here. 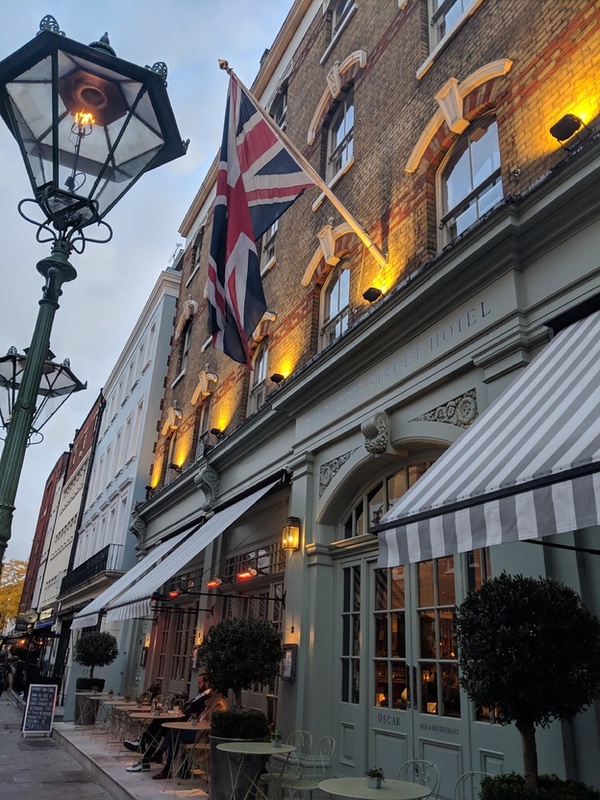 The judges met at The Charlotte Street Hotel, where Linda Key Jackson, CEO of The Fragrance Foundation, introduced our judges to The Jasmine Awards process & their responsibilities. They were then joined by our fantastic sponsors for a glass of champagne & canapés. See all the photos from the event here. 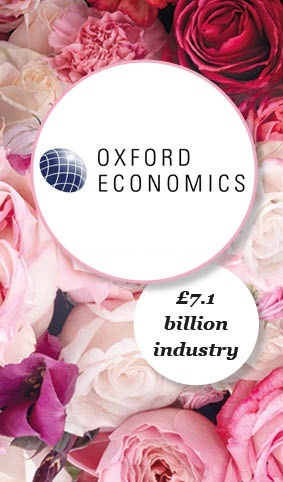 The Fragrance Foundation Jasmine Awards were created in France and launched in the UK in 1990. The Awards are now recognised as the most prestigious journalistic awards in the beauty industry. 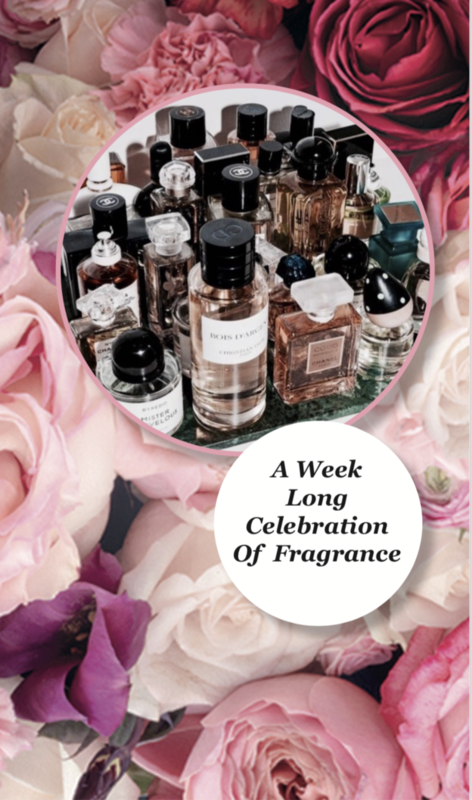 They recognise and reward the talents of journalists & visualisers whose difficult task it is to translate the complex art of perfumery into words and pictures. Find out more about this year's categories and how to enter here.